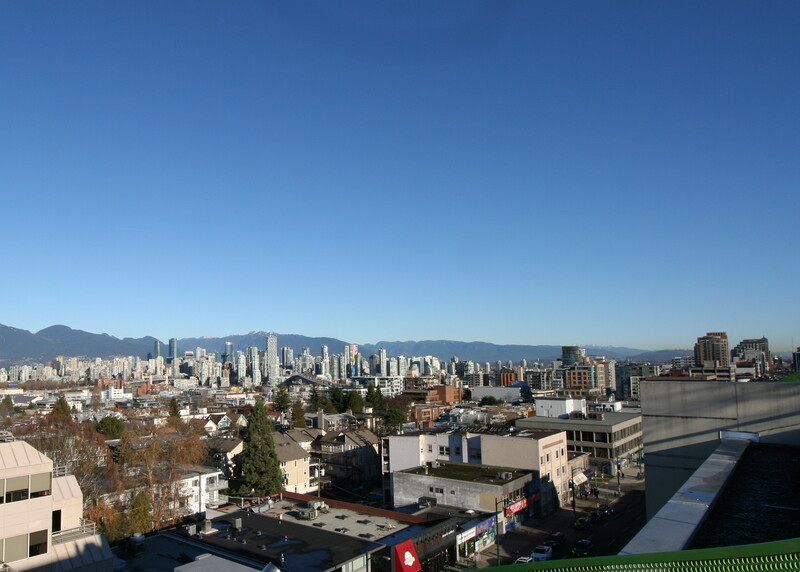 Here you'll find the properties that are currently available for rent in Vancouver, including Vancouver City, Vancouver East and the Westside. While we make every effort to keep this page updated you're welcome to call Wayne at 604-945-2414 to see what's new. We do not work or cooperate with any person or company that charges potential tenants a fee to view, please call directly to view any of these great homes. Stunning two bedroom and den with private 350sf rooftop terrace showcasing a panoramic view from Jericho Beach to the mountains in the heart of Kits. An amazing location. Spacious open floor plan with approximately 1145sf enhanced by oversize windows for lots of natural light and nine foot ceilings. Living room with views of the City and door to a circular staircase to the private, rooftop patio that offers spectacular view of the fireworks in the summer. Gourmet kitchen with Bosch and Leibherr appliance package, granite counters, lots of cabinets. Two baths. Insuite storage as well as storage locker. Insuite laundry. Two parking spaces. Convenient ground floor shops and services. 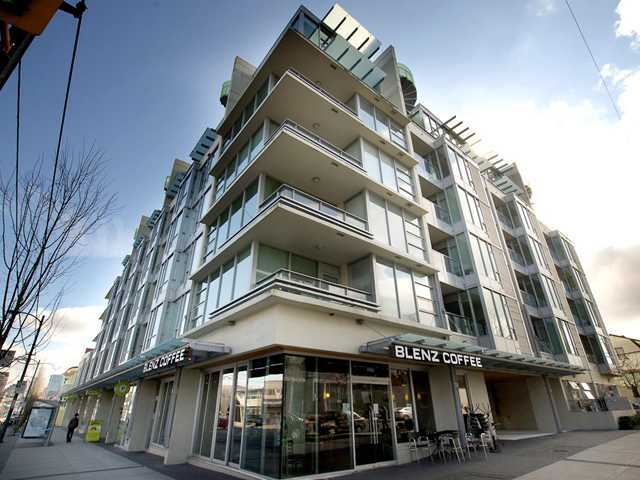 Walk to great shops, restaurants, West 4th, Kits Beach. 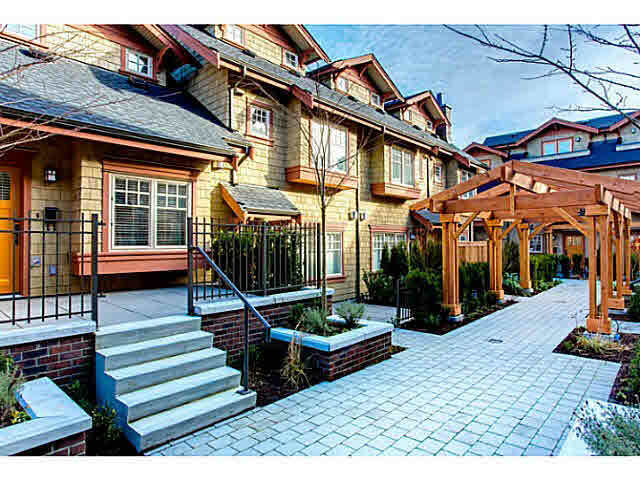 "Montgomery Townhomes" luxuriously appointed 3 bedroom, den and family room home in prestigious Oakridge neighbourhood. premium stainless steel appliance package. Gas fireplace in the living room. Spacious master bedroom with ensuite, second bedroom with ensuite. Hardwood flooring or wool carpeting throughout. Two reserved parking spaces, visitor parking for guests. Steps to Oakridge Mall, Canada Line Skytrain, Langara College. Available July 1st. No smoking in the suite or on the grounds, no pets, references. 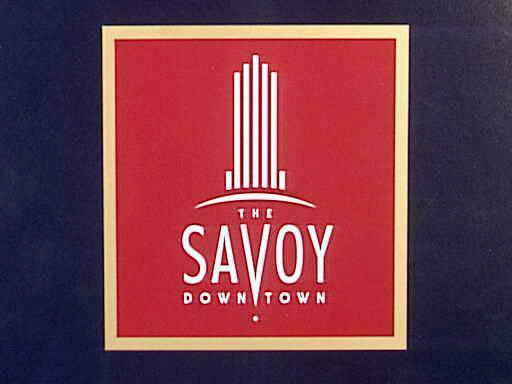 Well designed, light and bright 580sf floor plan on the eighth floor of the sought after "Savoy". Corner suite! One bedroom and den. One bath. Gas fireplace in the living room brightened by large windows overlooking the City. One underground parking. Building amenities include swimming pool, lounge, guest suite. 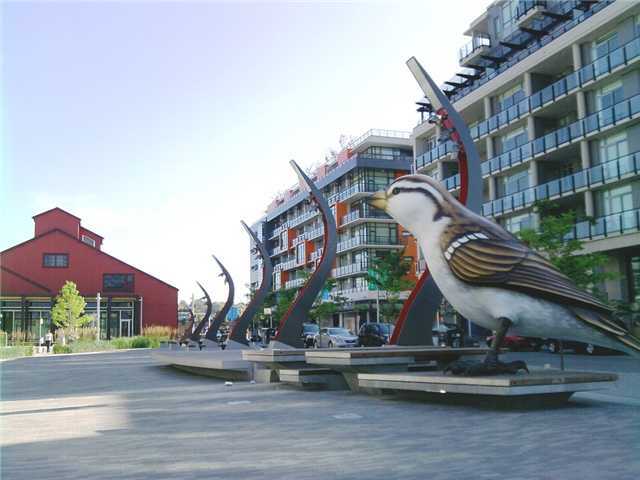 Beautifully located on tree-lined Richards streets steps to Yaletown and the seawall. With a one year lease $2600 per month; short term $3000 per month. Insuite storage as well as storage locker. Insuite laundry. Architecturally designed contemporary concrete and glass building, only three years old. "Millennium Water" the former Olympic Village. Third floor, one bedroom and one bath. Open kitchen with full quality appliance package. Insuite laundry, one underground parking. Building with indoor pool, professionally equipped fitness centre. Walk to everything the City has to offer ... this one's a gem.